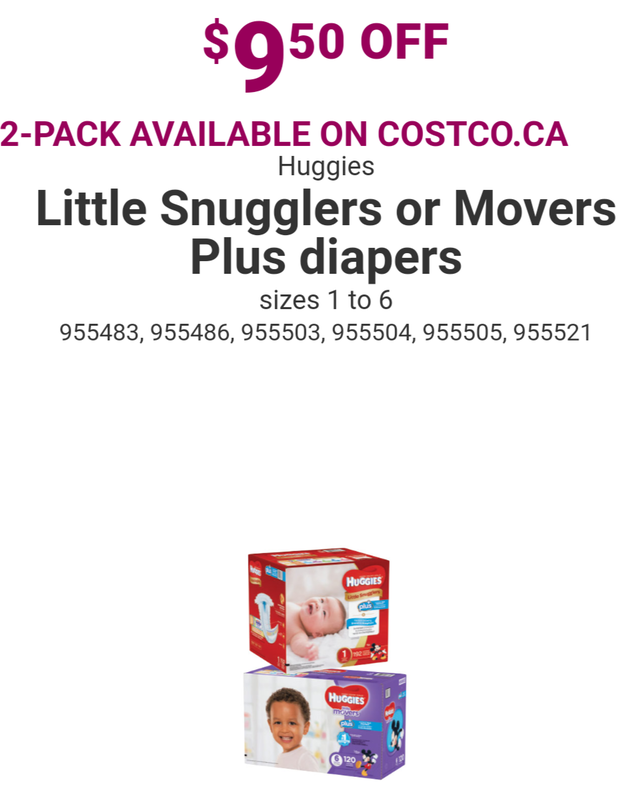 Lots of coupons again this week at Costco – a lot are continuing from last week too. There is diapers on sale though! 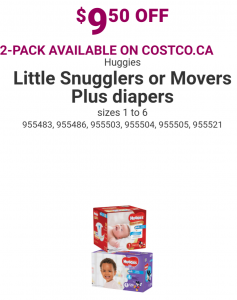 $9.50 off Huggies Little Snugglers. And $6.50 off Huggies Natural wipes too! There’s $5 off Friskies, $3 off cheese strings, $10 off Kirkland protective underwear and many more! You can check these all out online or instore. Check back in later today and I’ll not only be posting up all the Unadvertised Deals at Costco – but also all the Markdown Monday deals!